Homeownership is considered to be the priority goal when it comes to vision slate of Americans. It has been contemplated as a sign of financial stability among the majority of American communities since ages. This is why, the thought of losing home can be draining, not just financially, but, emotionally as well. If you’re facing a daunting situation where you’re not able to pay the mortgage payment, or you’re already in arrears then, it’s time for you to take the complete charge and identify reliable ways to get out the labyrinth. Otherwise, it may lead to repossession of your home. Repossession is the stage just before foreclosure. Foreclosure occurs when you fail to pay three consecutive mortgage installments whereas, the process of repossession starts when you miss your first monthly installment. Your mortgage lender would ask you the reason but, allow you to pay the pending installment the next time. In real estate language, this stage is termed as 'arrears'. However, if you still lose out the due installment, you won’t be provided with a grace period. 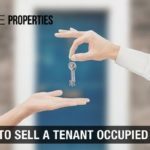 The lender will issue a warning letter against you declaring that you can be evicted from the house at any time and the lender would have the right to sell your house. To avoid such a scenario, you’ll have to repay the outstanding mortgage debts immediately. If you cross this stage without taking suitable action, your house falls in the foreclosure category directly. Understanding the bifurcation of expenditures and income holds extreme importance. Many families follow specific guidelines for their monthly expenses considering the single revenue source. Rendered percentage above are subject to change or are tentative as the needs and family size vary from house to house. If your emergency funds are not apt to fulfill the payment then, the next step you can take is checking whether you’re entitled to any benefits such as mortgage insurance. Mortgage Payment Protection Insurance (MPPI) is designed to cover the mortgage payments in events such as mishap, sickness or redundancy which are some of the whys and wherefores which eventually halts your income source. The moment you fail to repay your mortgage installment you ultimately fall into arrears. In such case, the lender will contact you through legal and private mediums that are calls and letters. If you miss subsequent repayment demands, the lender can rightfully start property repossession proceedings against you. It is advised to respond to the calls and repossession notices regularly to evade such circumstances. 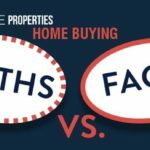 As a precautionary measure, you can ask your lender to modify the term or negotiate the mortgage installments to make the repayment more affordable. Also, do not pay any extra fees or monthly charges if you have already made an agreement of repaying arrears. If you have an alternative place than your home to stay, you could move out of your home and rent it to tenants. Consider having a conversation with your lender prior migrating out of the house as they may charge a higher interest rate on the mortgage if you no longer reside there. Make sure the amount you charge as rent to the tenants, should cover the mortgage payment inclusive of the extra costs of being the landlord. Renting your home or a lodging a part of it would help in increasing your income which aids you in faster repayment of the mortgage. Selling property in the market might not assure inevitability, but it might be the only way to stop repossession. 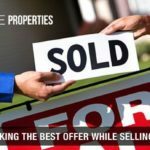 If you are not able to keep up with the repayments or due to some financial crisis you should act quickly and sell your house. There are several companies that make a proposal based on the current value of the property. 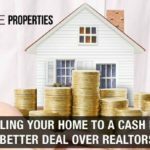 Such companies have the cash and infrastructure organized to expedite a purchase, giving you certainty concerning price and timescale, ultimately providing you a higher value of the property. Companies like ‘Elite Properties’ buy houses within 3 days in all cash offer. ‘Elite Properties’ is one of the companies that offer you, we buy houses for cash service in New York in your crucial time. 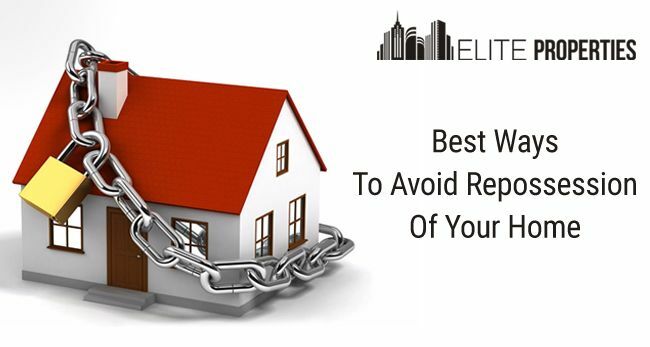 Mentioned above are the tips to avoid repossession of your home that would surely help in your crucial times. 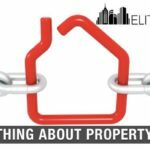 Furthermore, you can contact reputed real estate companies in NY like ‘Elite Properties’ for smooth sailing of circumventing the repossession of your home. Being one of the renowned facilitators of real-estate services in NYC, they assist their customers in every step. Therefore, keep patience, connect with Elite Properties.